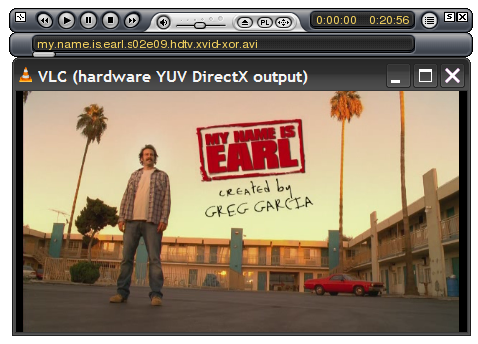 The VLC Media Player is an open source, cross-platform media client that supports the vast majority of media formats. One of the great features is that it supports skins that work across different platforms. 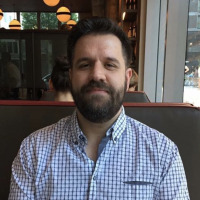 This article will cover installing on both linux and windows. Select the “VLC media player (skins)�? option from the Start menu program group. This will start VLC in the right mode to select skins. 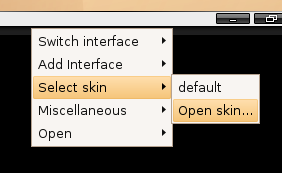 Right click on the title bar area, and choose Select skin \ Open skin and choose the skin file that you have downloaded. Easy stuff. Now you have a great looking media player.